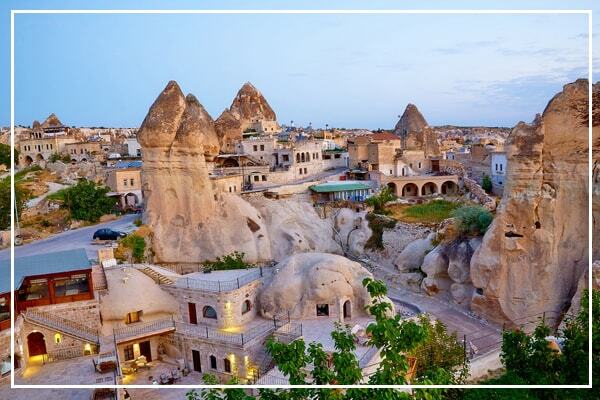 See, Love, Stay Cappadocia ! We're passionate about your Turkey Tour(s). 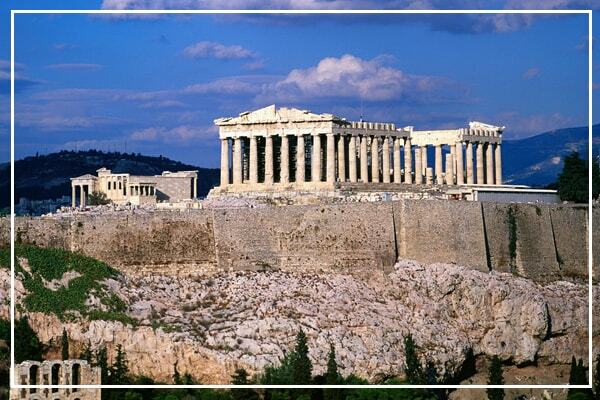 And we're firm believers that truly loving this amazing country and everything it has to offer-from its ancient ruins to Turkish villages, Roman artwork to Turkish handcrafts, wonders of nature to modern cities - comes with a serious responsibility. Since the foundation of the company by three tourism professionals in 2007, we have strived to promote Turkey as a cultural destination - A country rich in history and traditions with stunning landscapes and famously kind people. Our philosophy is based in three principles: quality, excellence and share our experiences for your best travel to Turkey. This is what makes the difference. Experience The Travel Excitement ! 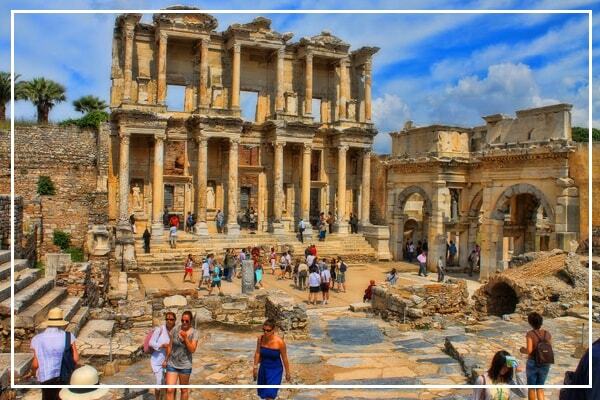 Ephesus private tours with local guides. We provide our guests with unique experiences – from Kusadasi, Selcuk, Izmir, Istanbul to Ephesus tours. Cappadocia private tours with local guides. We provide our guests with unique experiences – from Kayseri, Goreme, Urgup, Nevsehir, Konya to Cappadocia tours. Pamukkale and Aphrodisias private tours with local guides. 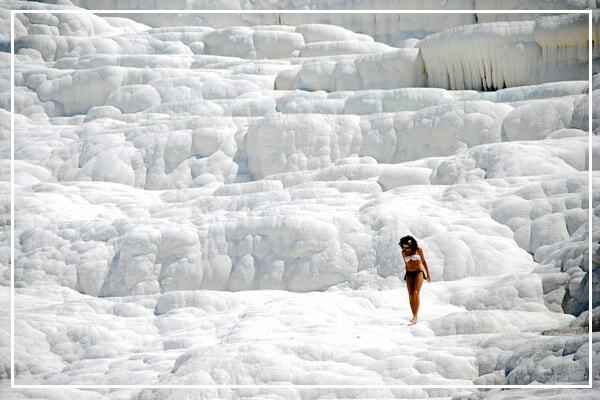 We provide our guests with unique experiences – from Kusadasi, Selcuk, Izmir to Pamukkale tours. Ports of Call Tours in Piraeus / Athens : A great selection of Piraeus Athens Shore Excursions. Check out Piraeus Athens private tours with local guides. 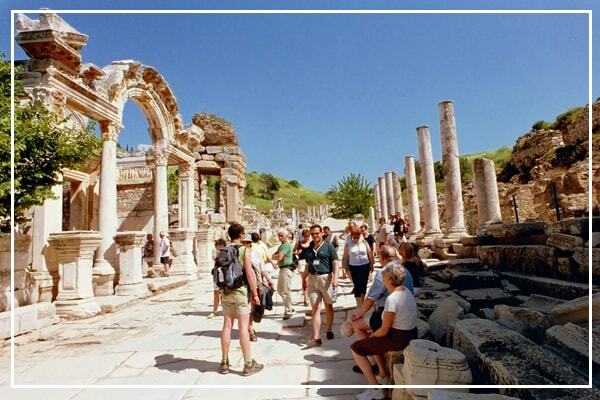 Ports of Call Tours in Kusadasi / Ephesus : A great selection of Kusadasi Shore Excursions. Check out Kusadasi private tours with local guides. 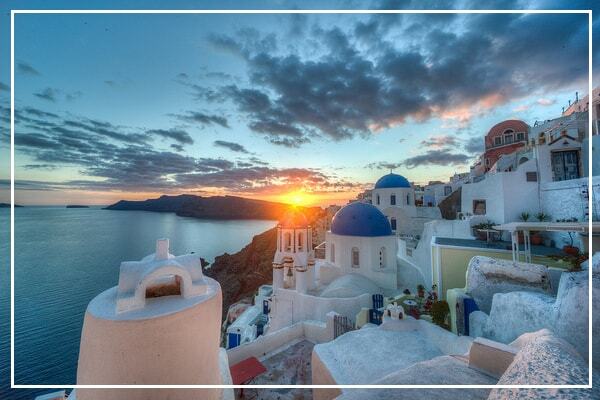 Ports of Call Tours in Santorini : A great selection of Santorini Shore Excursions. Check out Santorini private tours with local guides. Discover Turkey with the high level travel services. Contact with the travel counsellors of Celsus Travel. Your holiday and daily excursions are as important to us as it is to you, which is why we aim to deliver a consistently high booking experience. Travelling is great fun and will also believe that booking your holiday and looking forward to it, should all be part of the fun too. That’s why we are not just travel agents, we are travel planners and will take all the hassle out of finding and making a booking for you. Using our extensive knowledge and drawing on all our travel experiences, we will be happy to offer you suggestions, recommendations and general advice to ensure you get the most out of your hard earned and valuable holiday.